J-Curve helps clients in the Cloud Communications, Hosted VoIP, Streaming Media & Software Development spaces grow their business and increase efficiencies. Our services, including the J-Sync™ Platform, power our offering & help better our clients scale. J-Curve’s 24x7x365 tier 1 & Tier 2 technical support offerings enhance customer satisfaction and help cloud companies scale rapidly. With a focus on provisioning and activating hosted services, J-Curve’s BPO offering expedites the “quote to cash” processes and assists with implementing best practices. Our proprietary J-Sync™ Platform gives you visibility into your business information at the click of a button. J-Curve is headquartered in Tempe, Arizona with an nearshore facility in Hermosillo, Mexico. Development efforts are conducted in our Austin, Texas location. J-Curve has been supporting hosted VoIP customers since 2006 with a core competency in BroadWorks. Contact us today to find out more. J-Curve offers 24x7x365, multimedia support in our offshore and nearshore facilities. This includes voice, email, portal, chat and social media interaction types in an inbound and outbound capacity. J-Curve is a privately held organization headquartered in Tempe, Arizona that provides. Our leadership team works within our organization to drive results and ultimately provide a best of breed Customer Experience. 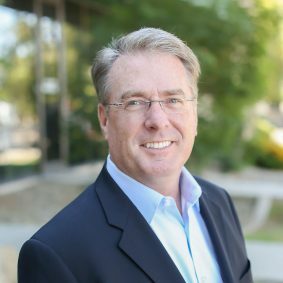 James (Jim) A. Kaiser is Founder, President and CEO of J-Curve Technologies with responsibility for the overall vision, leadership, strategic direction and business management of the company. 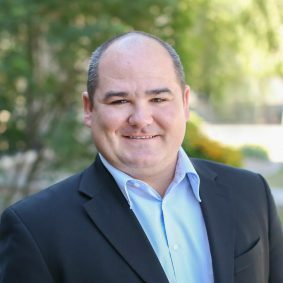 Paul Klotnia is J-Curve’s Vice President of Strategy & Business Development with more than thirty years of experience in the telecommunications and IT industry. 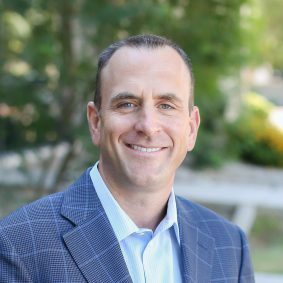 As Chief Finacial Officer for J-Curve Technologies, Jim is responsible for Finance and HR functions drawing on 20+ years of experience in finance, mergers & acquisitions, treasury, and banking. Otto heads up development & engineer efforts at J-Curve. He has over 20 years of experience and extensive knowledge and experience in software development, design, and maintenance. 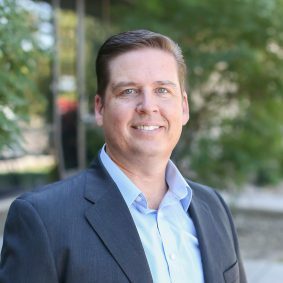 Jared Hamm is responsible for J-Curve’s sales efforts and works closely with internal and external stakeholders in order to acquire new business. 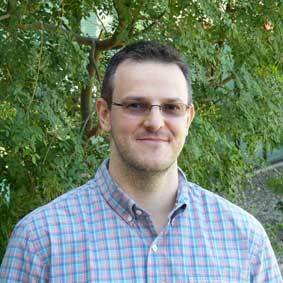 Jared has more than 15 years of experience in the hosted space. 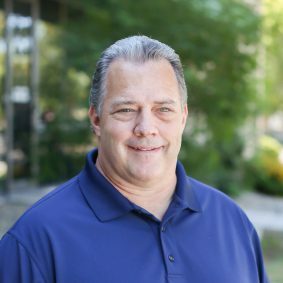 With over 20 years experience in contact center operations and the technology industry, Steve is responsible for overseeing all aspects of J-Curve’s operation and IT organizations. 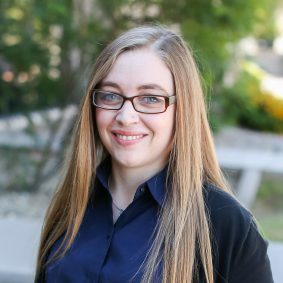 Nikki Soares is the Director of Program Management for J-Curve Technologies with more than decade of experience in the hosted space. She has oversight of the Professional Services, Implementation & Sales Support teams. © 2019 J-Curve Technologies. All Rights Reserved.